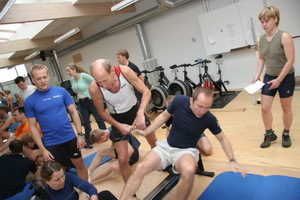 Welcome to the 8GP Winter Team Relay League website. 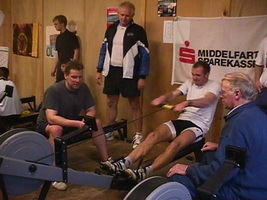 The Winter Team Relay League is a worldwide tournament in which rowers race as a team in relay format on one Concept 2 Indoor Rower. As well as overall standings, results are also available for the separate national leagues. 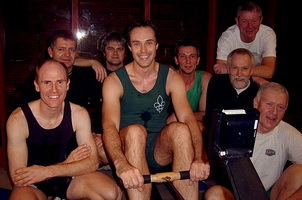 There are two separate events for teams of 8 and teams of 4 rowers. The tournament can take place anywhere. There is no need for teams to travel to a central location to compete, instead the teams simply race in their own clubs, gyms etc. and submit their results via this website. 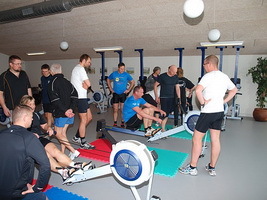 The tournament consists of 5 rounds which take place each month from October to February. Each round has a different race format. 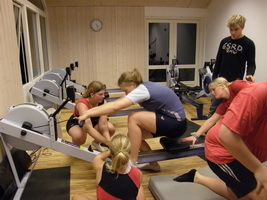 A team doesn't need to consist of exactly the same rowers in all rounds. Entry to the Winter Team Relay League is free, and you can join at any point. All you need to do is register your team, a simple two minute process.